On former ball golf course terrain next to Heritage Park. 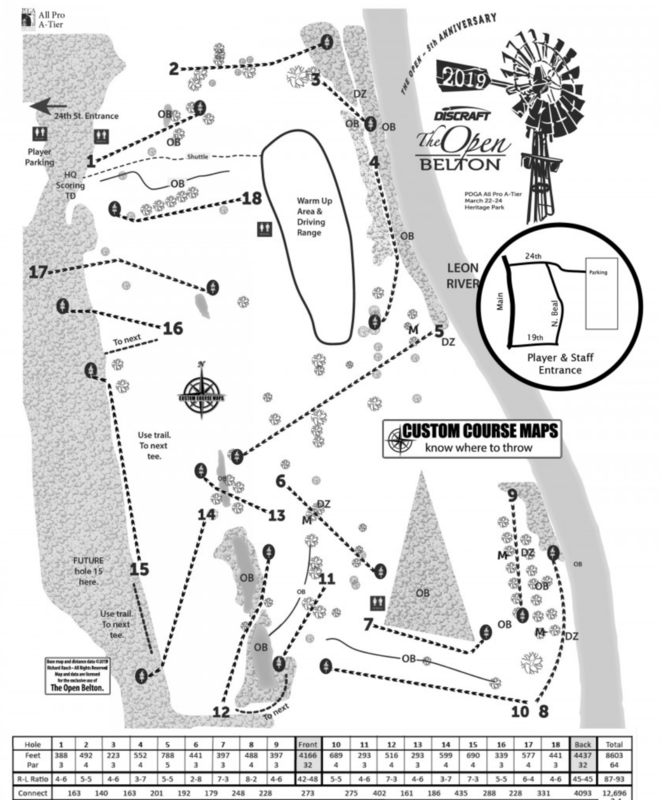 Part of the course is in the hills and some holes stretch along the Leon River. Some big pecan trees in one section of the course add to the challenge. Have you played at Heritage Park Expansion? Be the first person to review this course!